Forward-looking people looking forward in 2019. 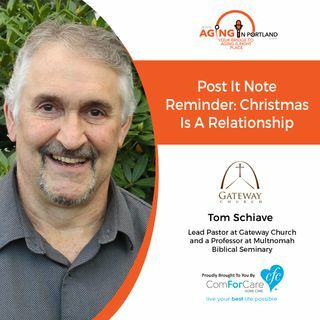 It's a new year, and what better way to kick off the new year than with an inspirational message from Pastor Tom Schiave of Gateway Church? What is hope, and what is the object of your hope?